Systems refer to a group of related processes. Processes have purposes and functions of their own and are components of a system. Taken independently, a process alone cannot do the work of a system. Procedures are the approved way we do things and often include a sequence of steps. Steps are the actions we take to get something done. A solid management team is one of the first important value drivers to focus on when preparing your business exit. In addition to building a strong management team, you also must build reliable operating systems that can sustain the growth of the business. The second value driver is the development and documentation of business systems that either generate recurring revenue from an established and growing customer base or create financial efficiencies. For most businesses, this includes all of the core processes that generate revenue or control expenses. These systems may include processes related to production or service delivery. 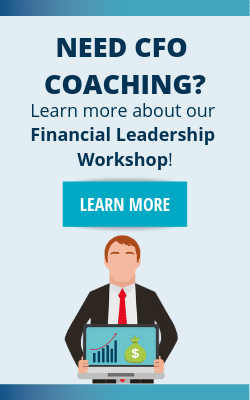 But it also may include people-related processes such as a succession planning or a performance management approach. Look at your business from a buyer’s perspective. If you leave shortly after a sale, then what remains? 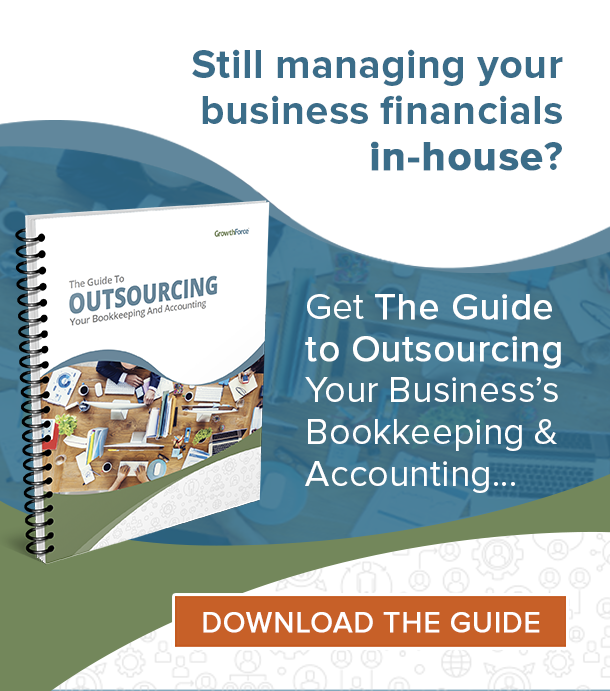 If the answer is top management and highly efficient business systems, then you can be more confident that you will be able to get top dollar for your business. Again, put yourself in the shoes of a would-be buyer. Buyers want assurance that the business will continue to move forward after new ownership and that operations will not break down if and when the former management leaves. Obtain this assurance when there are documented systems in place that will enable the buyer to repeat the actions of the former owner to generate income and grow the business. Obviously, appropriate systems and procedures vary depending on the nature of a business. But at a minimum, document those resources and activities necessary for the effective operation of the business. After you have built reliable systems to sustain the growth of the business, the next value driver to focus on is establishing a diversified customer base. We will discuss this value driver in detail in the next Exit Planning Review™ Article. If you have any questions about increasing the value of your business prior to your exit, please contact us to discuss your particular situation. We can help guide you through the process of identifying the current value drivers in your business and creating a road map for increasing value to meet your overall exit objectives. 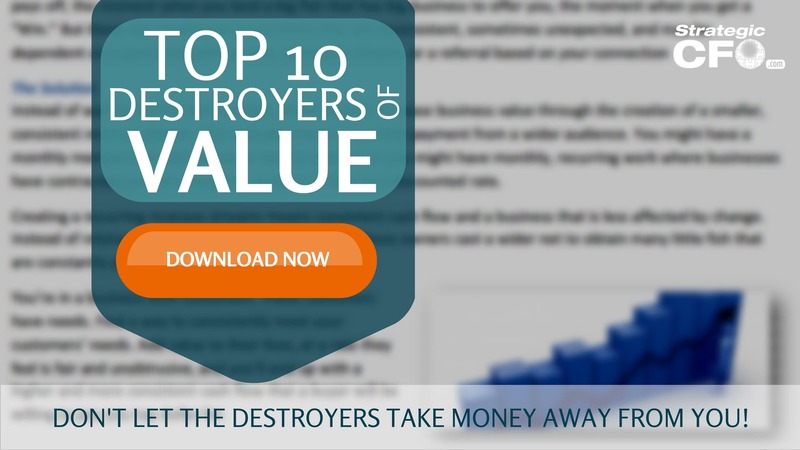 Download the Top 10 Destroyers of Value whitepaper.